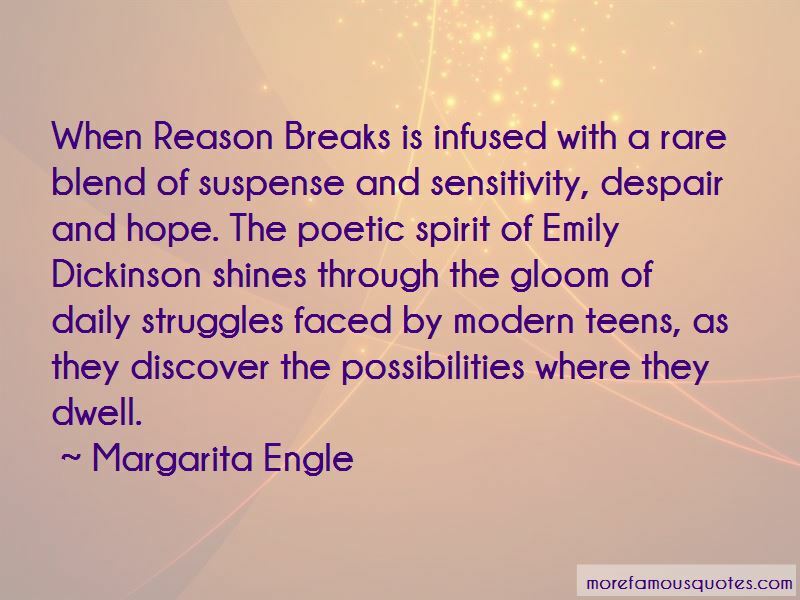 Enjoy reading and share 57 famous quotes about Despair And Hope with everyone. “If we feel unloved, it is difficult to truly love. If we feel rejected, it is difficult to truly accept. If we feel afraid, it is difficult to truly live. If we feel abandoned, it is difficult to truly belong. If we feel despair, it is difficult to truly hope. 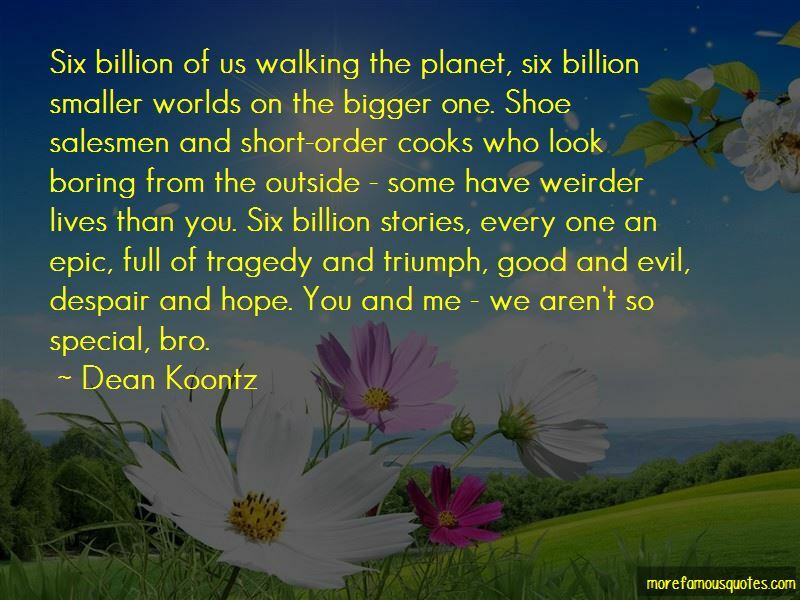 If we feel insignificant, it is difficult to truly care. It is difficult to draw water from an empty well. Without God, all of these things are difficult, if not nigh impossible. 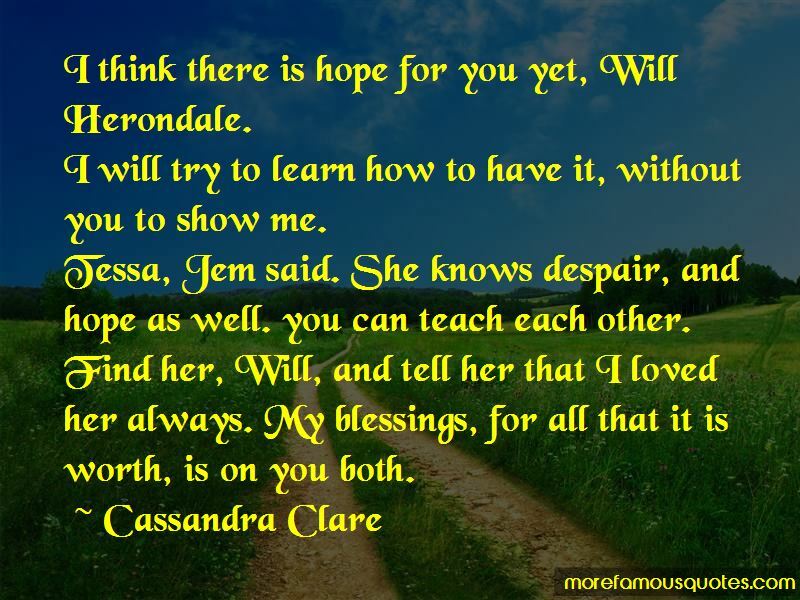 “I think there is hope for you yet, Will Herondale. I will try to learn how to have it, without you to show me. 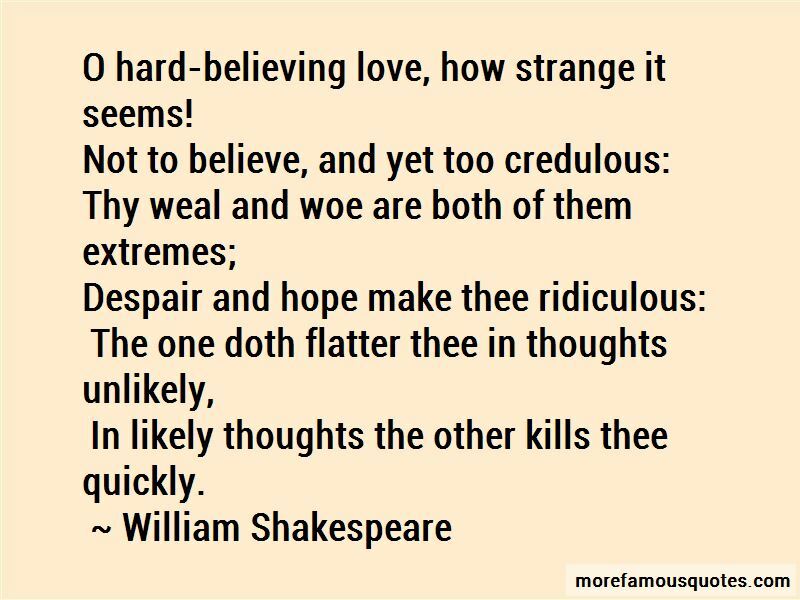 “O hard-believing love, how strange it seems! Want to see more pictures of Despair And Hope quotes? Click on image of Despair And Hope quotes to view full size.